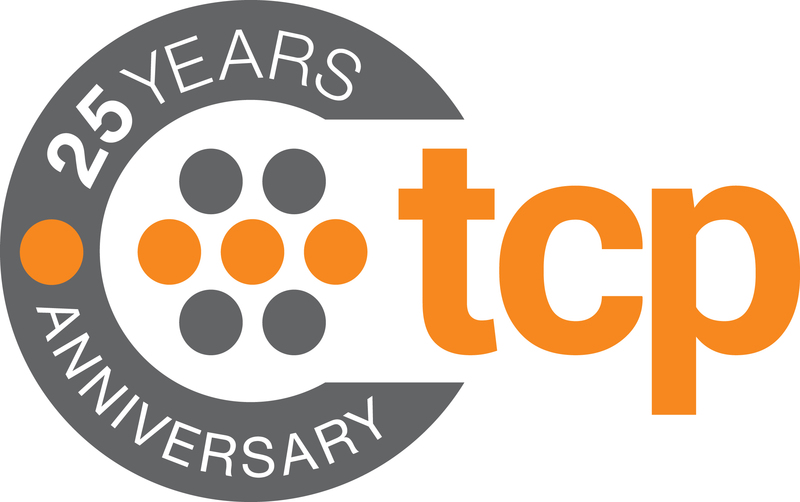 TCP Belgium is part of TCP Solutions, an international group that is active in 12 European countries. We focuss on contracting and payrolling temporary (international) employees under various contract forms. Our clients reside in various sectors but mostly knowledge-driven sectors. TCP ensures that an organisation can hire temporary talent without having to take on additional administration. We do not offer recruitment and selection services, which makes us an independent party for the employment of these hired experts. In short, TCP is a future oriented company that aims to unburden companies in the employment of temporary and less temporary personnel.